Werrd presents Poo, and yes we did make a yoyo called poo. This is the signature yoyo of Alliance member Keith “Skip” Mitton. It’s shape is unlike any other yoyo on the market, the shape resembles your traditional H-shape. However, the yoyo itself is much slimmer than any H-shape yoyo on the market, and the rims are much rounder. 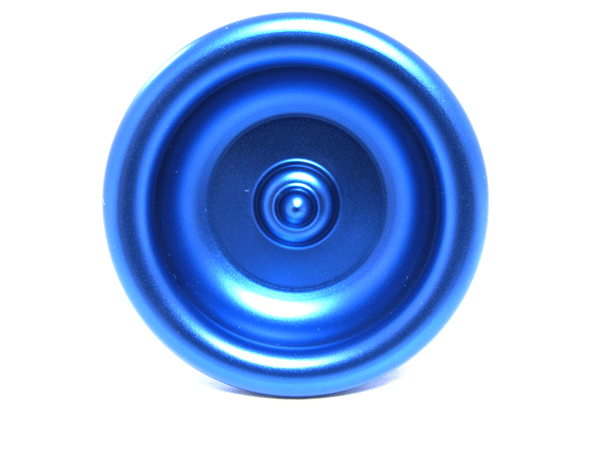 The yoyo is very comfortable in the hand, and extremely fun to play with.